Carel Jansen is co-author of two Dutch textbooks on professional communication: Leren Communiceren and Professioneel Communiceren. For two videos accompanying Leren Communiceren, click here and here. Together with his colleagues Leon de Stadler and Aline Douma, Carel Jansen edited Communicate as a Professional, a communication textbook in English, based on Leren communiceren. Amsterdam. Carel Jansen was one of the organisers of VIOT 2018, a Dutch conference on language and communication held in Groningen in January 2018. He is the editor of the anthology of papers read at the VIOT2018 conference: VIOT 2018: Duurzame Taalbeheersing / Themanummer Tijdschrift voor Taalbeheersing (in press). For the complete list of publications, click here. Carel Jansen is a member of the editorial board of Information Design Journal and the Journal of Technical Writing and Communication. He is vice-chair of the society Onze Taal and he chairs the Vrienden van Onze Taal. Since 2006, Carel Jansen was a co-organiser of the Dutch National Writing Contest. He also served as the chair of the panel of judges. Since 2017, he has been involved in a Dutch plain language campaign entitled Direct Duidelijk. Carel Jansen participated in the European health literacy research project IROHLA (December 2012 until December 2015), resulting, among other things, in the Health Literacy Centre Europe portal, in the further development of which he is now involved. 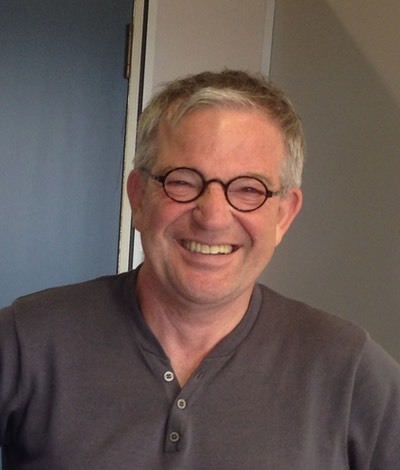 Carel Jansen was one of the initiators of a national research program on text comprehensibility. For more information (in Dutch) from the website of NWO (the Netherlands Organisation for Scientific research), click here. Together with colleagues from South-Africa and the Netherlands, he was involved in EPIDASA and HACALARA, two research projects on HIV/AIDS Communication. Carel Jansen also actively promotes and supports the so-called Boektrommel Projek (the Book Box Project) in South Africa. For more information, click here.